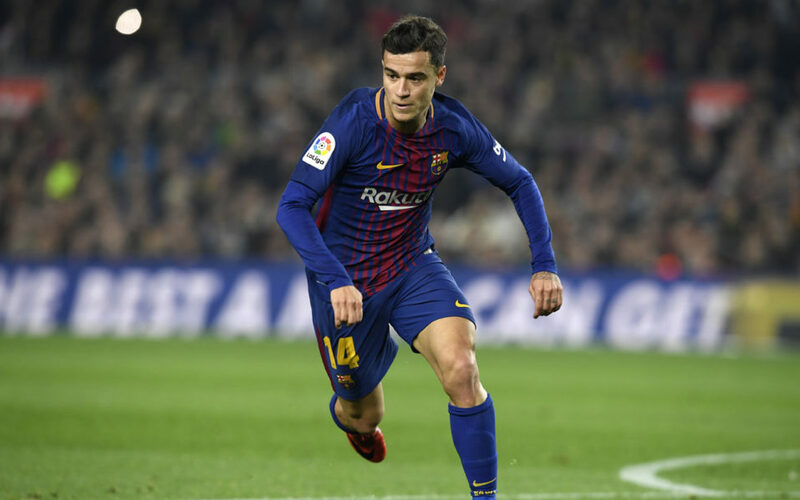 Philippe Coutinho described his Barcelona debut as unforgettable but admitted he had been nervous after coming on during the Copa del Rey semi-final at the Camp Nou. Nearly three weeks after his 160-million-euro ($194 million) move from Liverpool, the Brazilian midfielder replaced Andres Iniesta with 22 minutes remaining in the second half on Thursday. Luis Suarez and Lionel Messi scored as Barcelona beat Espanyol 2-0 to reach the semi-finals as the holders overturned a 1-0 deficit from the first leg. A thigh injury had delayed Coutinho’s Barcelona debut but he showed no signs of the problem on Thursday. “It was a very special night for me and it’s one I’ll never forget,” he said. “All the supporters and all the players gave me a good welcome and they helped me a lot. I was a bit nervous and anxious but they helped to calm me down and I was able to get into the game. Coutinho is expected to be involved when Barca host Alaves in La Liga on Sunday.